Fantastic for big events where you need major impact! Designed specifically for large promotional events the Quantum range of inflatable tents will draw crowds from a distance. The Quantum can be easily inflated in a very short time and folds away easily for storage. 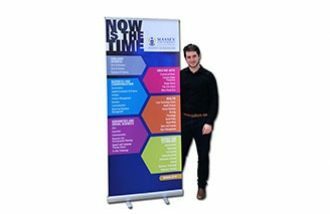 Perfect for exposing your brand at promotional events, the Quantum can be printed on the roof, walls or tube. 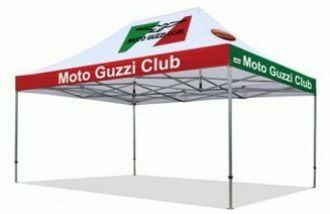 Side panels can be easily removed or rolled up to create a large shaded undercover area to protect against the outdoor elements, or can be fully closed if required to be used for a conference or exhibition. The 4x6m Quantum inflatable is an eye-catching design that provides form and function in one package. Simply roll out the tent, inflate, pin down and you are good to go! The 10x10m is a large scale event inflatable designed to turn heads and provide a massive ground coverage area. These tents are flexible with their roll up doors and walls to provide increased accessibility. The 7.5x15m Quantum is an amazing structure once inflated. 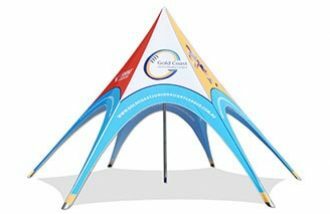 With a large printable gable frontage and 100% PVC roof that can also be completely custom printed, these structures are sure to become the centerpiece of any event. The 10x20m Quantum inflatable is an event tent on a grand scale. With a 200 square metre footprint, this immense inflatable structure demands attention and offers unparalleled coverage. 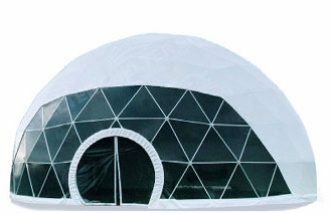 This inflatable tent is also modular and as such can join several modules end to end. Use a 10×10 at one event or simply add more 10×10 sections at your next event to cater for any size crowd. Want a specific shape, no problems. Extreme Marquees has designed everything from inflatable turtles to inflatable churches! Our inflatable church is now a yearly attraction at the world renowned Australian music festival at Byron Bay “Festival on the Grass. No other marketing tool offers you multiple benefits including UPF50+ sun protection, 100% waterproofing! This range of out door branding solutions is completely versatile and designed for major impact!